Ellen: The Ellen Pakkies Story tells the harrowing true-life story of Cape Town mother Ellen Pakkies, who tragically took the life of her drug-addicted son in 2007, after suffering years of abuse at his hands. 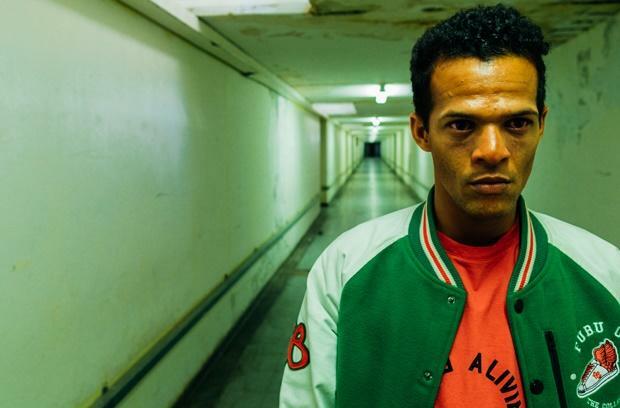 Channel24's Graye Morkel sat down with Jarrid Geduld to talk about his stand-out role as Abie Pakkies, in the award-winning film adaption. 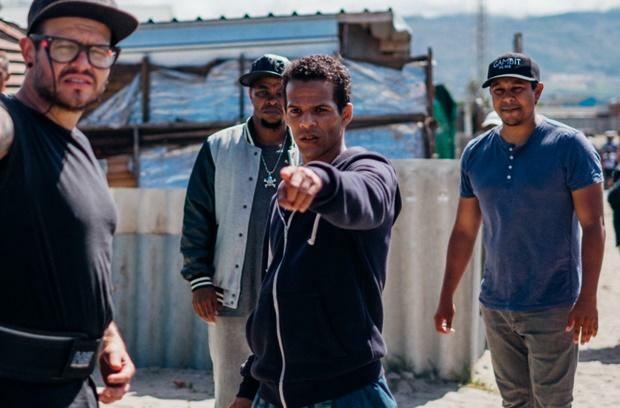 Cape Town - After seeing Jarrid Geduld's evocative portrayal of a Abie Pakkies, a role he would go on to win Best Actor for at kykNET Silwerskerm Film Festival, it's hard to believe he almost missed out on the once in a lifetime opportunity. He explains that by the time he was introduced to the director (Daryne Joshua) the production team already had three strong candidates in mind for the role of Abie. "When they started auditioning for the role of Abie Pakkies, I was never considered during the first round of auditions. We [Daryne] had never worked together, and he had never seen any of my work. He was skeptical about me." "Despite him being so reluctant, the turning point came during a conversation we had after my audition, about the subject matter and how important it was to tell the story," Jarrid adds. 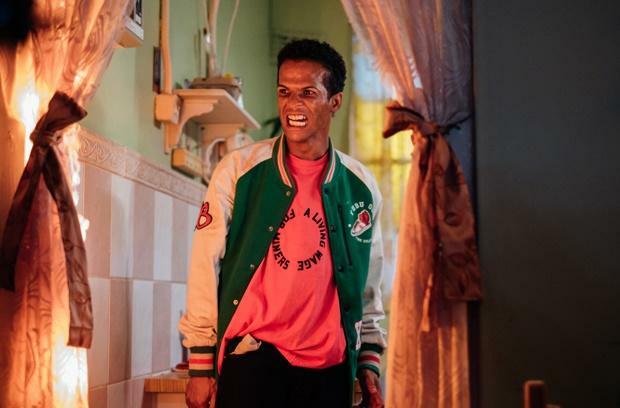 Jarrid, who also grew up on the Cape Flats, had a strong connection to Abie's story as he had lost a friend to drugs, as well as battled with drug addiction himself. Speaking about his history with substance abuse, Jarrid says: "I started using drugs at a very young age, when I was 13 years old. I used tik as well, and I was addicted to it for about 6 years. I was a functioning drug-addict, and spent a lot of time trying to juggle acting with school, travelling and being in the public eye." The 28-year-old says that the difference between him and Abie is that he managed to get clean, before "things got out of hand." "I've now been clean for 10 years and that's why the story is so important to me. I have a strong connection to the film and needed to be part of it." When he first took on the role of Abie, Jarrid says he set out to "humanise" Abie, saying: "I thought about how to to go about not making him out to be a bad guy, because he wasn't a bad guy." Through speaking to "aunty Ellen" as he refers to her, and meeting Abie's close friend, he could put together a framework of who Abie Pakkies was as a son, and as a friend. This was how he would create a personality for his character, and eventually fine-tune his mannerisms and quirks. "I found out how he was before he started using drugs. He had a flair for life and that's who he was. A happy, out-going kid who could make anybody laugh." What stood out most for me while watching the movie, was Jarrid's ability to capture Abie's downward spiral from enthusiastic young student, to a complete slave to drugs. Physically, you can see his appearance deteriorate as the drugs took its toll: Weight-loss, aged skin, bloodshot eyes, dark circles under his eyes, decaying teeth, and unkempt hair. As the drug use escalated Abie's behaviour became more, and more aggressive and erratic as the paranoia took over. When asked how he managed to tap into that mind-set, he said: "What helped was me cutting a lot of weight for the film, I lost 13kgs. The weight-loss brought on a physical aspect of what Abie was like - the heaviness of being in a unhealthy state. "I had to isolate myself from my family, but it was always in a controlled manner. I allowed myself to think in an unhealthy way. But very controlled. No normal person can think that way and not be affected in some way. I had to allow myself to go to a very dark place." But what helped was his understanding of the effects the drug has on a person, but the difficulty came in when he couldn't ask Abie for help. He says: "The most challenging thing was that I couldn't have that interaction with him. And those difficult moments were sad moments. "There was no personal link between myself and Abie, to ask, 'Why did you do this? How did you get away with that?'" After speaking to Jarrid for about 30 minutes, I started to sense a special connection between him and Abie, and ask how he would describe their "relationship." Resting his head in his hands, Jarrid breaks down, saying: "I feel like I'm a brother to Abie. Although he is older than me, he would be the big brother. There is a big connection, and a big bond. "I often say a little prayer. Hoping he is happy and proud." Speaking about the relevance of Ellen's story, 11 years later, he says: "The story of addiction and drugs, the destruction on the Cape Flats and the state our people are living in. That's what makes it still so relevant." "Looking at Abie's story specifically, we had a father from Mitchells Plain who took his own son's life a few months ago," he adds. Referring to Sedick Abrahams, accused of killing his tik addict son earlier this year. The cast and crew wanted to make the re-telling as authentic as possible, filming in the Pakkies' family home that the murder took place, as well as filming in the original magistrate court, rehab centres, clinics and psychologist office. "That added a whole new dynamic to the film, we weren't just telling the story in aunty Ellen's words, we were actually shooting in the places these events took place." Speaking about the success of the movie, he says that their intention was never to "win anything," adding, "it was never about us. We weren't self-indulgent. We were only vessels to tell the story." He ends off by saying: "I hope people will go see it and hopefully it will shift something and plant seeds of change and compassion. And that people go out into the communities and make a change."